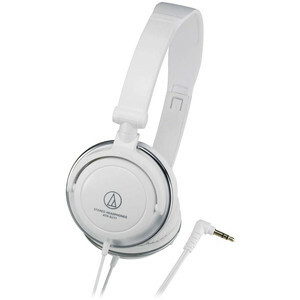 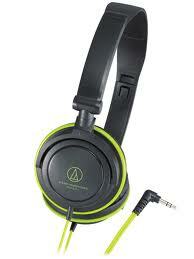 * AUDIO TECHNICA ATH-SJ11BK SLIM FOLDABLE DESIGN PORTABLE ON-EAR HEADPHONES. 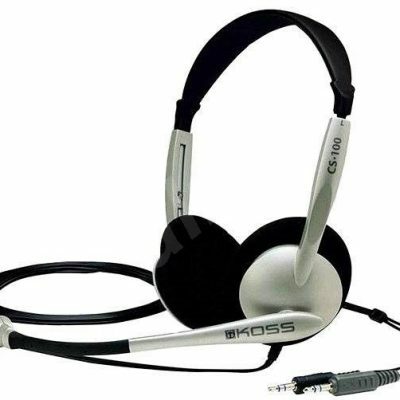 * Our most popular model. 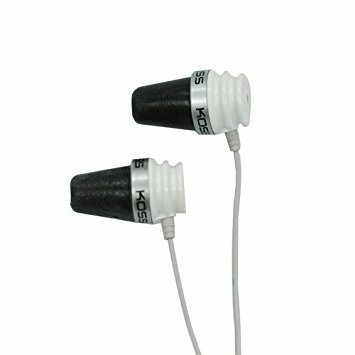 NEW 36MM DRIVERS. 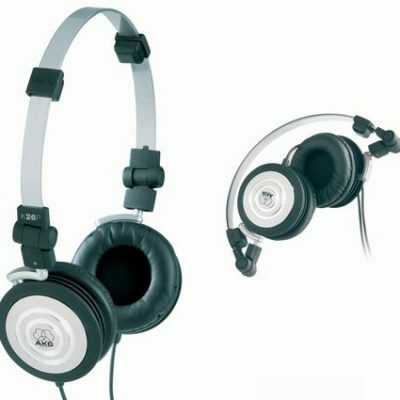 * 180 ROTATING EARPIECES FOR 1-EAR DJ-STYLE MONITORING.